World’s #1 app-based cab riding app Uber has decided to enhance and improve their security features, which will make the rides even more safe. One of the prominent developments in this regard is the option to call police directly from the app. How does this work? Checkout the details right here! To start with, Uber has introduced a new feature called Safety Centre, which would be now visible directly on the home screen. Via this feature, any rider can checkout what all new security and safety options Uber has added, and get latest updates regarding the same. Second, Uber has now introduced ‘share your trip details’ option, which was initially launched by Ola in 2017. With this option, any rider can share the ride details with their friends and family and keep them updated. As per Sachin Kansal, Director of Product Management, share your ride feature will be instantly visible as soon as a new ride is booked. Riders can share details like pick up location, drop location, vehicle number and drover details. And lastly, the most crucial feature: Call 100. Under Call 100 option, riders would be able to call police directly by tapping one single button: The call will directly go to the police, and the exact location, driver details would be shared. 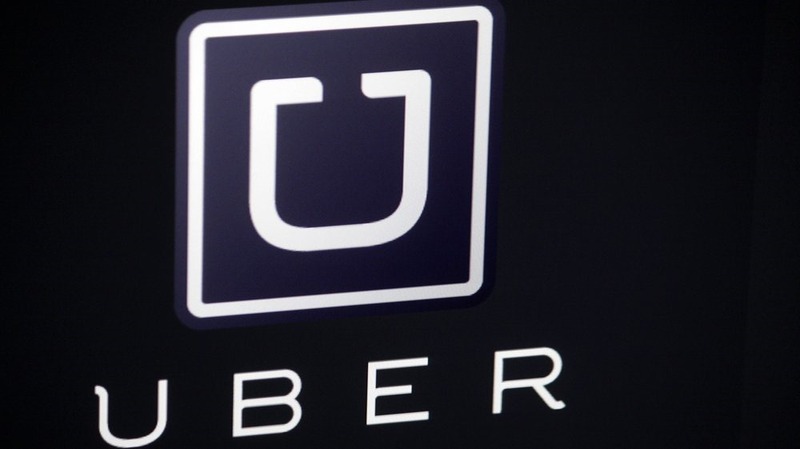 However, as soon as the Call 100 option is used, a team from Uber will also give a callback to the rider, to address the concern. This call would be placed once the call with the police is over. As per Sachin, Uber doesn’t want to come ‘inbetween police and the rider’. Can These Security Features Stop Crime? Although sporadic, but instances of crime by Uber and Ola drivers have not stopped, and this is a major concern for their management, all over the world. Although feature such as panic button, in-app chat and more have been introduced in the past, but crimes are still being reported. Uber has already implemented features such as real-time selfie-based security mechanism, thorough background checks of the driver and more. How do you think Uber can prevent crime incidents, and make rides more safe? Do let us know by commenting right here!